Vodafone has announced their foray into the 4G service in Kerala circle. Vodafone becomes the second network provider in Kerala to offer 4G services. To start with the Serivices will start in Kochi on 14th December and will be expanded to other parts of the state. Incidently Kochi will be the first place in India which will be equipped with Vodafone 4G. 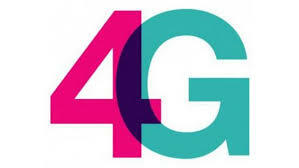 Leading Mobile network in Kerala, Idea has also announced their plans to launch 4G. Reliance Jio, the much awaited 4G network will also offer their service in Kerala, and that throughout Kerala without differentiating urban and rural regions.